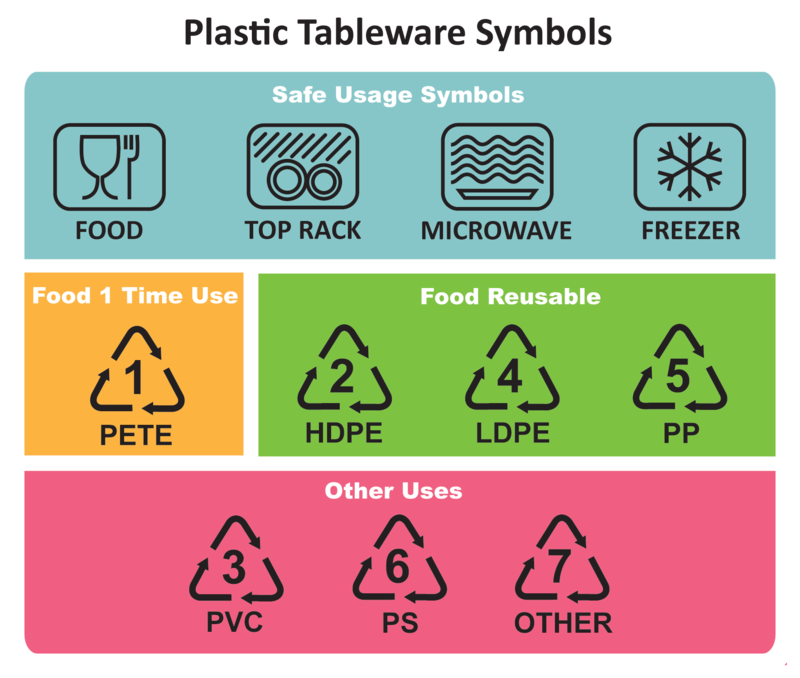 Home / Posts tagged "recycling codes"
Ever wonder what those hieroglyphs on the bottom of your plastic tableware mean? 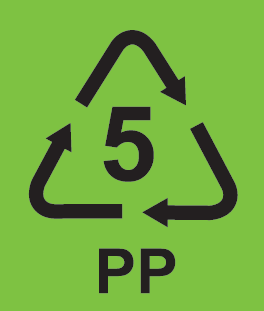 Though the symbols vary from product to product, they generally fall into two categories: (1) safe usage and (2) recyclability. 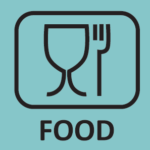 A wine glass and fork is the international symbol for “food safe”, meaning the product is designed to be in contact with food. 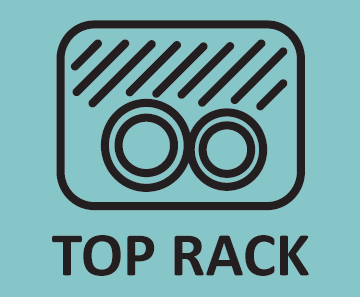 When you see dishes in a shower of straight lines, the product is dishwasher safe on the top rack. This symbol can take on many forms but usually includes dishes getting sprayed with water. 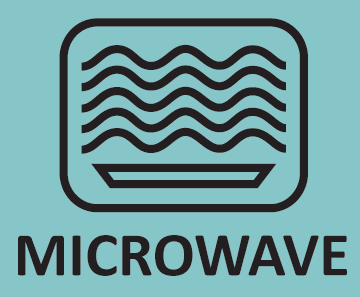 Wavy lines indicate the product can be safely heated inside a microwave oven. Sometimes the symbol includes plates, bowls, or the entire microwave oven itself. No matter what the design, the squiggly lines are always present. 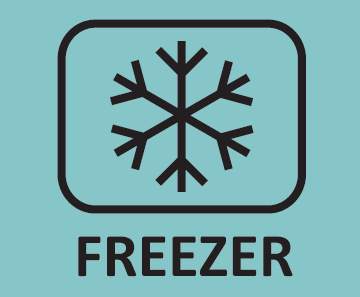 Snowflakes mean the product is freezer safe (and therefore snow safe!). Sometimes the actual minimum temperature limit in degrees is included. Recycle symbols are identified by their characteristic triangular arrows circumscribing a number from 1 to 7. The numbers indicate the category of material used in the product. Generally speaking, materials enumerated 1, 2, 4, and 5 are food safe. Products made with material 1 are typically only used once, whereas products containing materials 2, 4 and 5 can be cleaned and reused. Some products with a number 7 may also be safe to use with foods. Best Sippy Cup Materials Selection Guide – This guide compares the safest sippy cup materials including silicone, polypropylene, stainless steel, and glass.